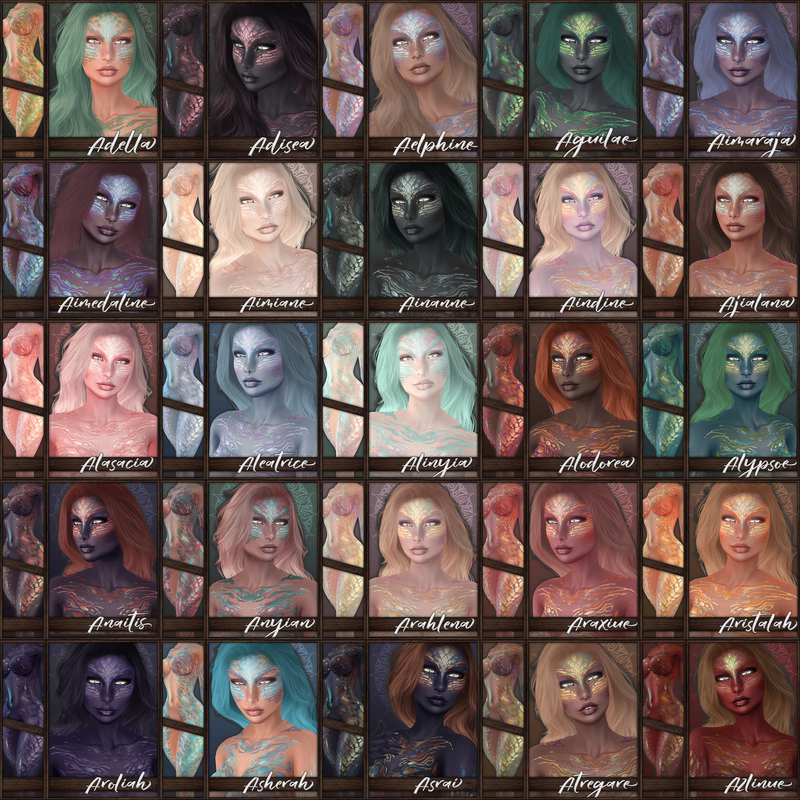 The Hue collection is the plastik’s newest mainstore release! 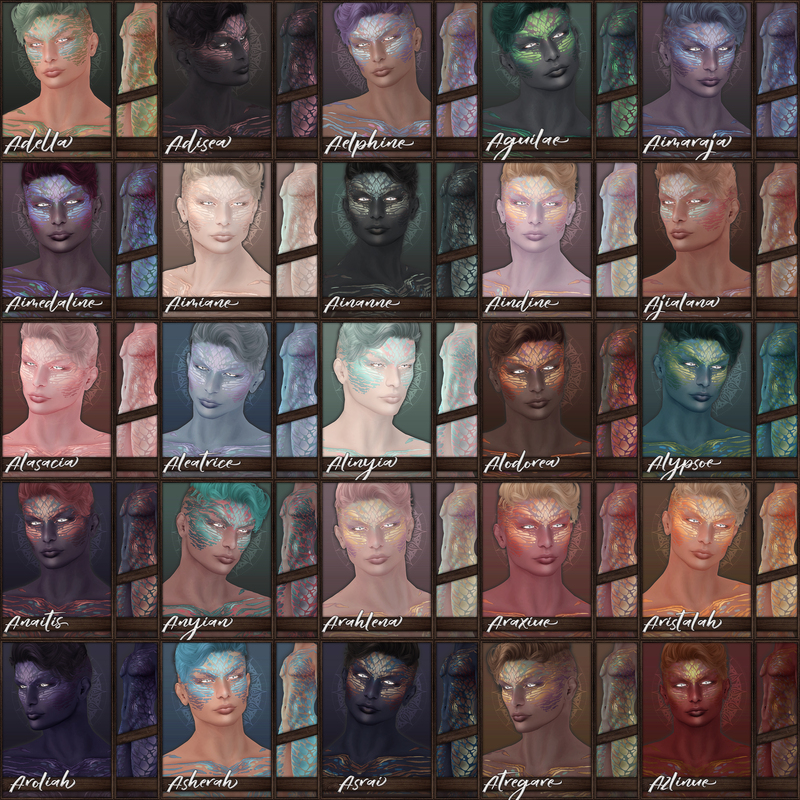 I did 40 different colors of gorgeous basic color collections for slink, mait, and omega. Check them out today! OMEGA HANDS/ VISTA BENTO AND ALL BENTO COMPATIBLE As long as it takes omega! slink,nail,nailpolish,polish,lacquer, sparkles, holo, holographic, gold dust, glitter, top coat, omega, omega solutions, maitreya, slink, bento, hands, mesh, slocca, unisex, male, female, pretty things 4 ur tootsies. ~ by Vae on June 8, 2017.